How to handle difficult conversations when running digital projects. In this three hour interactive session we’ll look at ways to handle difficult, awkward and down right uncomfortable conversations. We’ll cover project themes including financials and team performance. 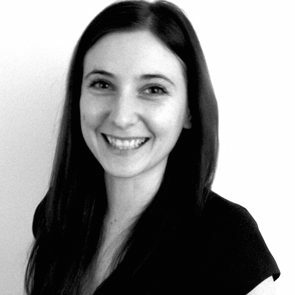 Peta is a senior project manager with experience in small agencies, big agencies, and in-house. Working predominantly with multidisciplinary teams of 10 – 35 people and programme budgets up to £750K. She has worked extensively with charities and not for profits to support digital transformation within their organisations. Experienced at building teams with both UK based and internationally located teams and clients, she also runs delivery training for project managers and client services at all levels. Now in her third year at DPM, Peta is particularly interested in project leadership, building collaborative teams and the commercial success of projects.